Oprah Winfrey’s mother has died at the age of 83, family have confirmed. Alisha Hayes, – the chat show’s niece – posted Vernita Lee died on Thanksgiving Day. Oprah was not raised entirely by her mother and had opened up in the past about their difficult relationship. According to TMZ, Vernita was born in 1935 in segregated Mississippi. She met Vernon Winfrey and they gave birth to Oprah in 1954. She couldn’t raise Oprah because she moved to Milwaukee where she worked as a housemaid. Oprah was raised by her maternal grandmother until she was six-years-old. 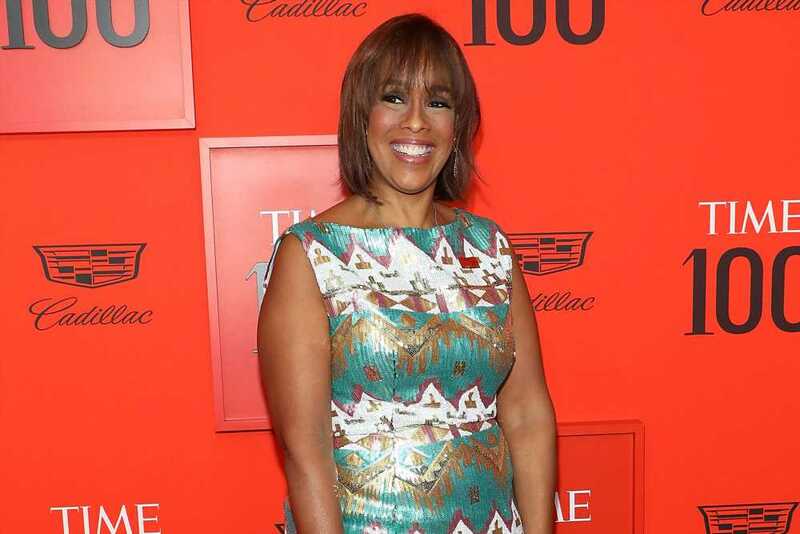 Speaking about her mother, the talk show legend previously said: "I was asking the question … what is a mother? What are you supposed to feel about your mother?" However, their relationship was eventually reconciled when Oprah welcomed Vernita onto her show for a makeover. 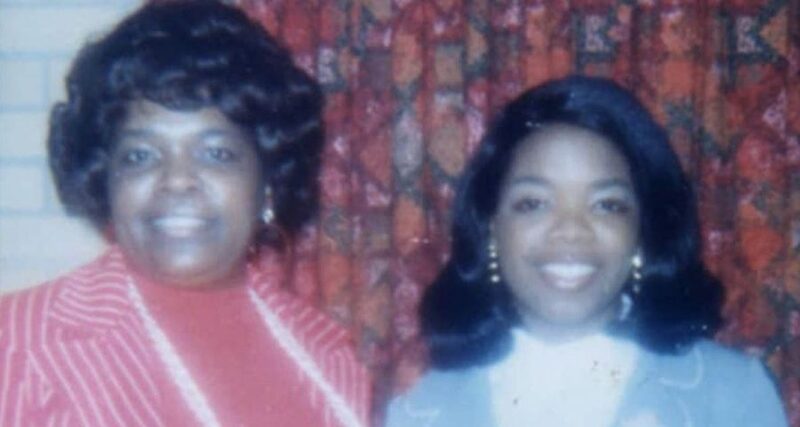 A spokesperson for Oprah says her mother has already been laid to rest at a private funeral. The media mogul shared two videos to Instagram on Thanksgiving but has remained off social media since. Some of Oprah’s 15 million followers have since flooded her page with messages of condolences for her loss. Vernita Lee is survived by Oprah and daughter Patricia Amanda Faye lee, who she gave up for adoption at birth and reconnected with later on in life. Lee also had two other children, son Jeffrey Lee, who died in 1989, and daughter Patricia Lee LLoyd, who died in 2003. A representative for Winfrey said that memorial donations in Vernita’s name may be made to the charity Feeding America.